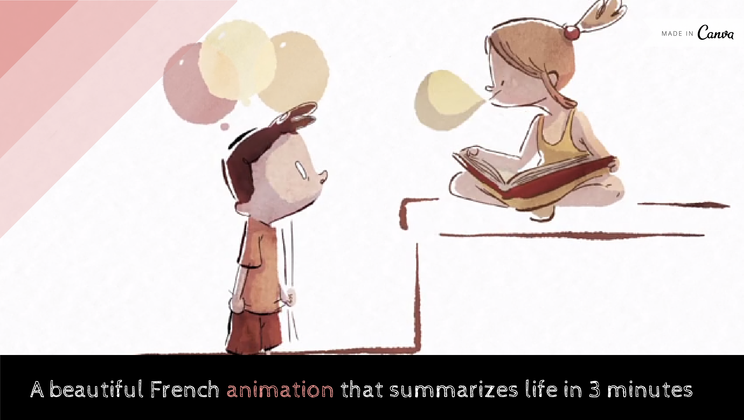 FLOATING IN MY MIND from GOBELINS pro on Vimeo. A beautiful little look under the hood from France. It has the impressionistic hand-drawn animation style that seems to be in vogue in France, such as "The Triplets of Belleville" and "Ernest and Celestine." It's very pretty and says something, and for an entertaining animation, that's what you want.